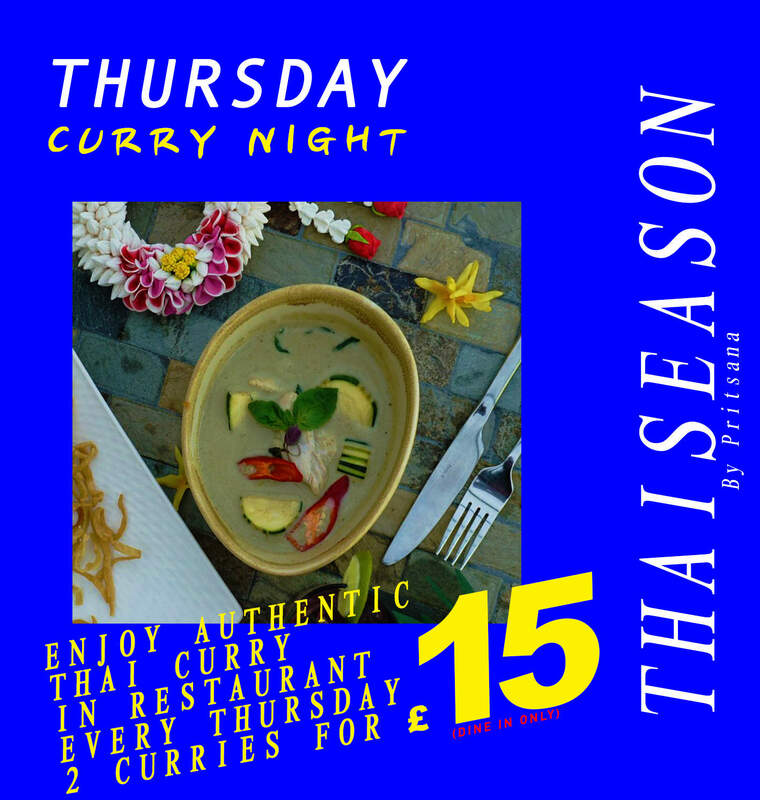 If you’re looking for mouth-watering, authentic Thai food, you’ve found it - right here in the heart of York. 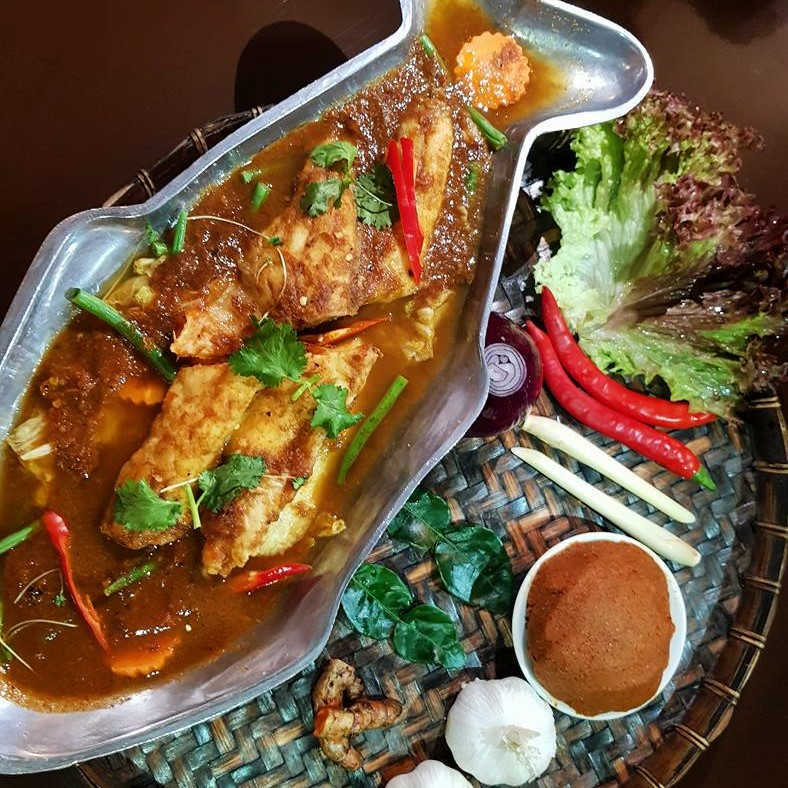 Our traditional Thai restaurant delivers unique, exquisite flavours from Northern, Southern, Central and North-Eastern Thailand. 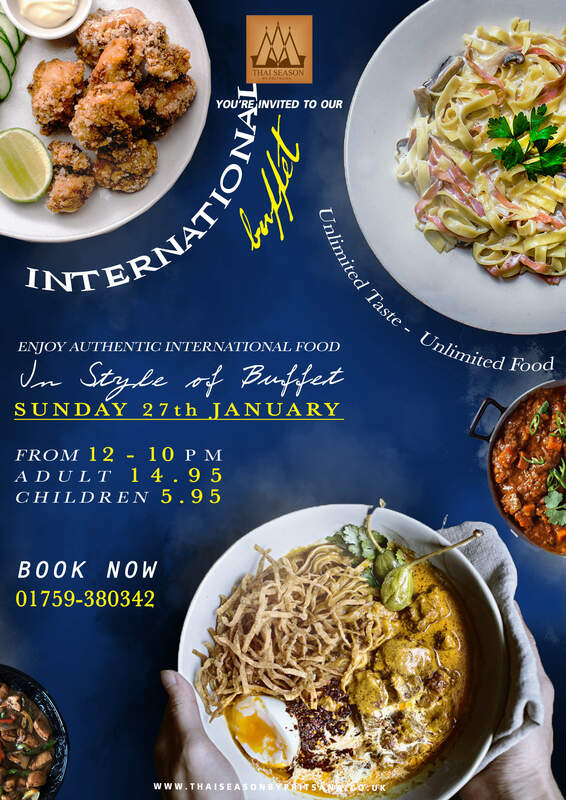 Get ready to savour every single morsel on your plate. 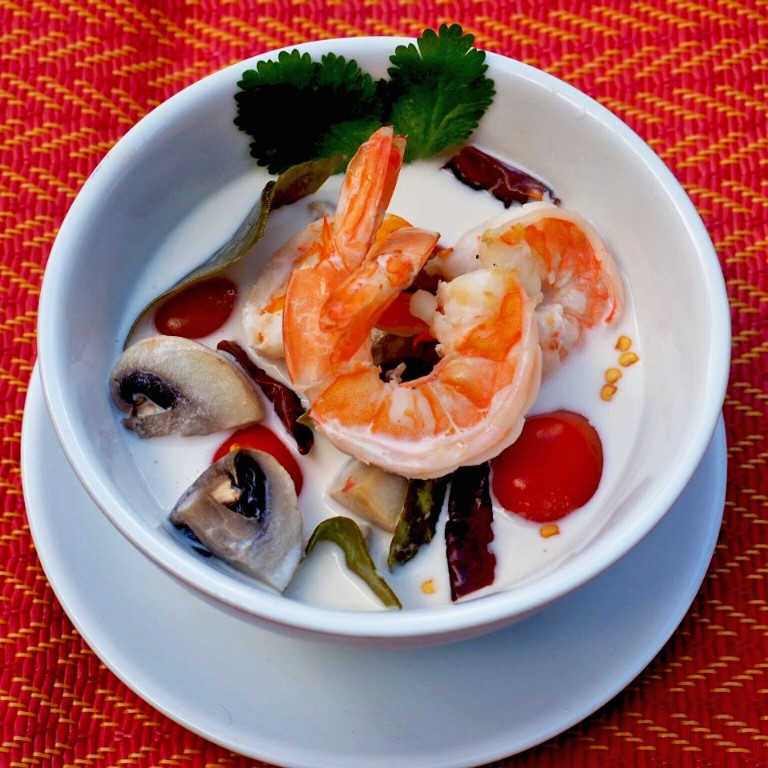 Our chefs are masters of their craft and they only use the finest and freshest ingredients each day. 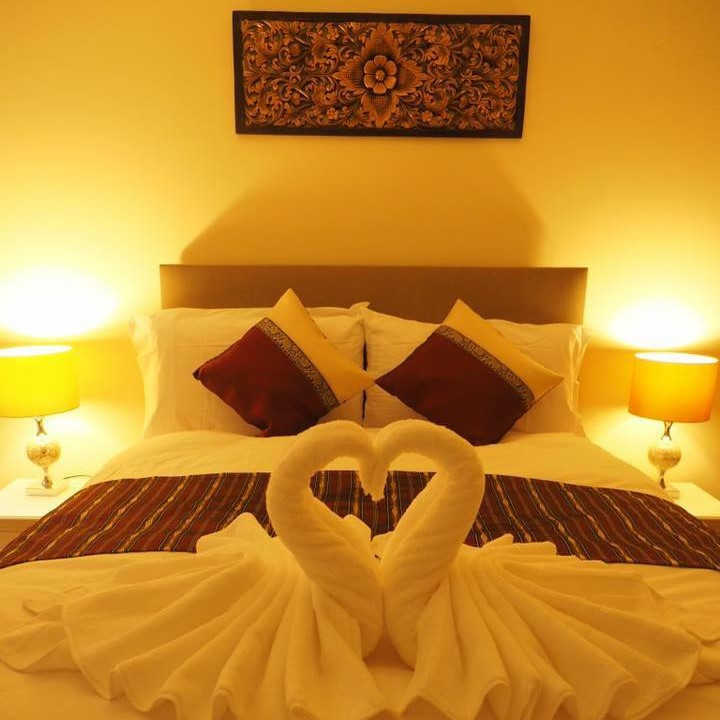 Plus, if you’d like an extra special treat, why not book in to stay in our Thai themed hotel. 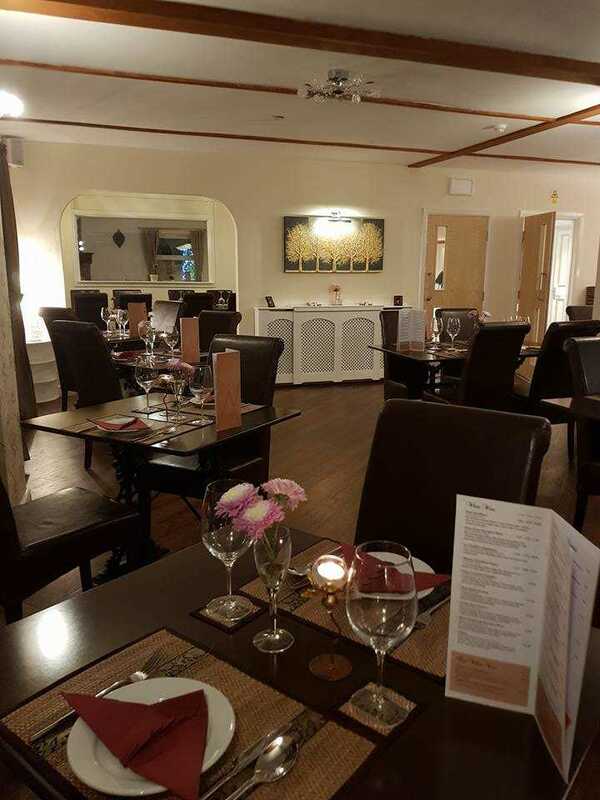 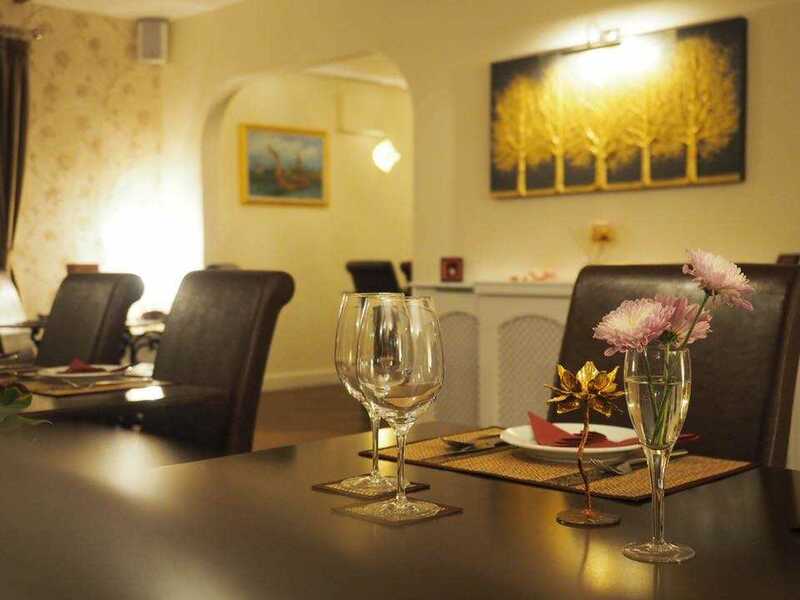 Relax, unwind and enjoy a traditional Thai food and atmosphere or go exploring the beautiful area of York, Pocklington, Wilberfoss, Hull and Dunnington. 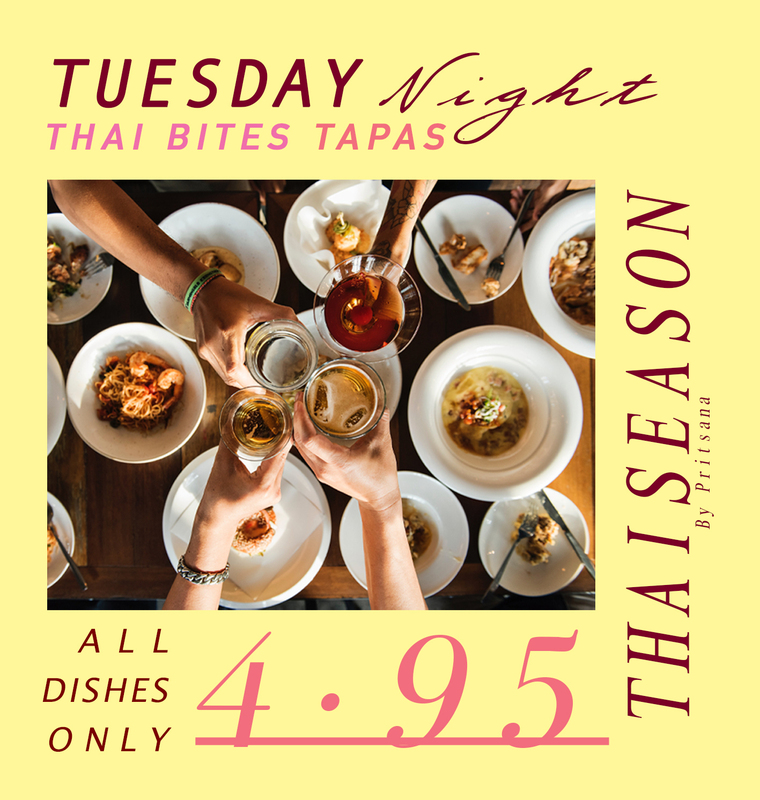 We look forward to welcoming you to Thai Season. 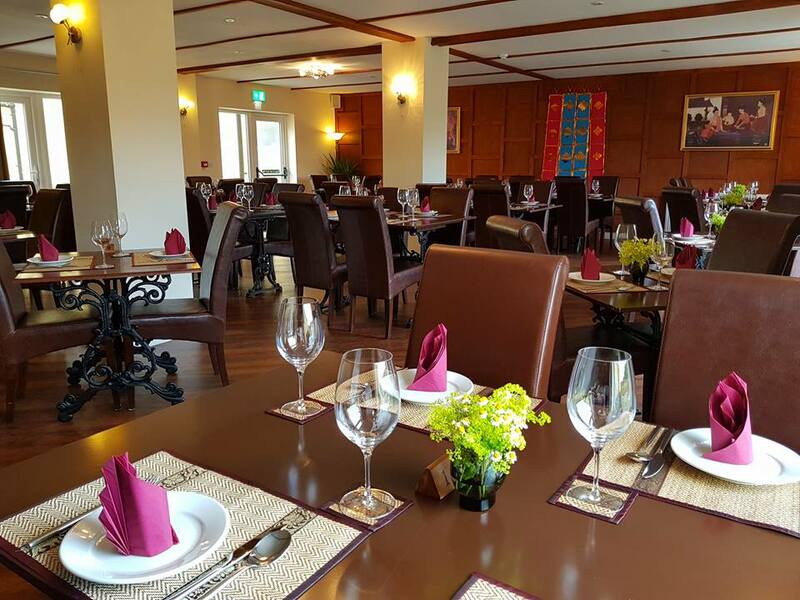 To make a reservation in our Restaurant or Hotel, just give us a call on the number below or click the button to email us.